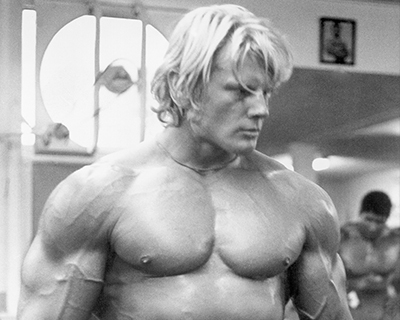 Dave Draper is a former professional bodybuilder, holding the Mr. America, Mr. World, Mr. Universe titles in the late 1960s and earlier 1970s. He has written a weekly article on his site since 1999, which you can find here. You can learn more about Dave via his site, davedraper.com.